Introducing our NEW cotton jersey hijabs. This one is a beautiful cream color basic with a nice twist of blush! 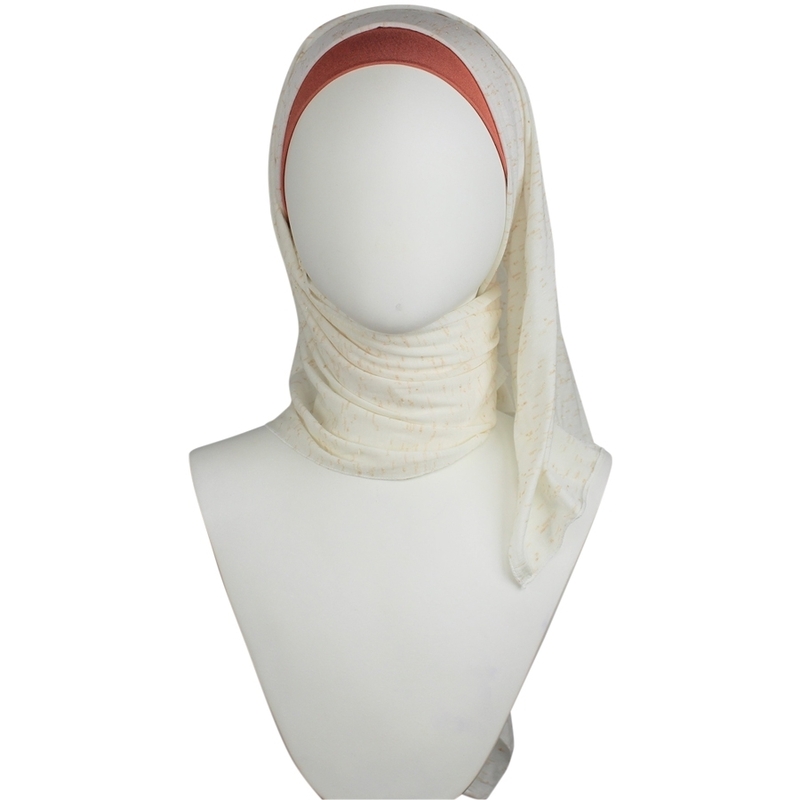 Once you try our cotton hijabs they will become a staple in your wardrobe, and these are perfect for your everyday including your sports and school needs. Breathable, extra softness, lightness and just the right length and width.. we guess this will be your grab and go wrap! Dive into the fluffiness of cotton jersey! If you’re looking for something that would meet your daily needs, then look no further. Tailored with your needs in mind. Fabric and colors are designed to fit your clothing throughout the year . Make sure you check the other colors! Introducing our NEW cotton jersey hijabs. These come in a basic color and five subtle tones to match even more of your outfits! Once you try our cotton hijabs they will become a staple in your wardrobe, and these are perfect for your everyday including your sports and school needs. Available in several colors with extra softness, lightness and just the right length and width.. we guess this will be your grab and go wrap!